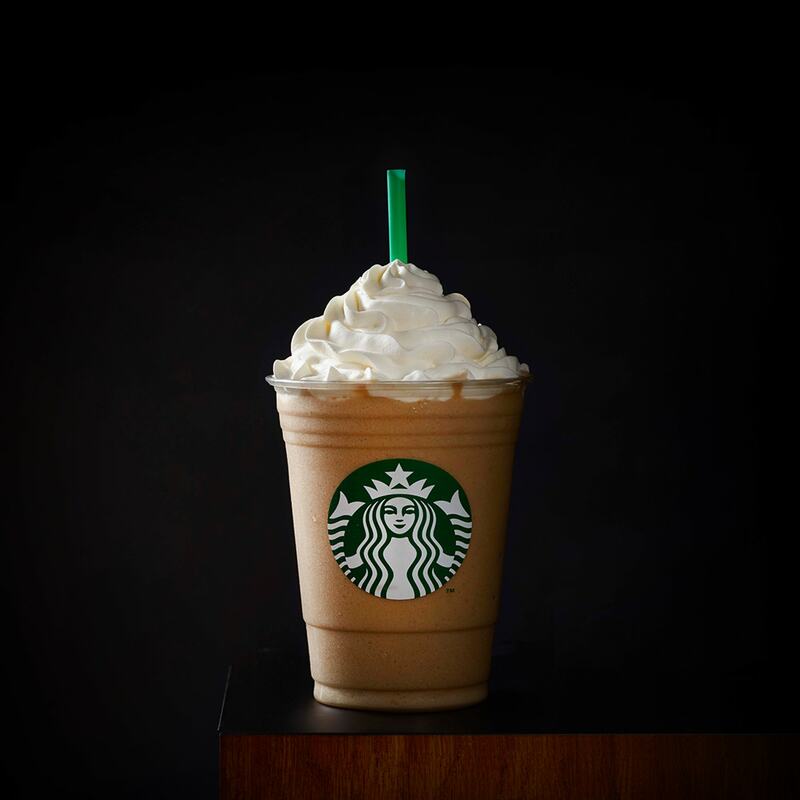 We take Frappuccino® roast coffee and vanilla bean powder, combine them with milk and ice, then top it with whipped cream. Tastes like happiness. Ice, Milk, Coffee Frappuccino Syrup [Sugar, Water, Salt, Natural And Artificial Flavors, Xanthan Gum, Potassium Sorbate, Citric Acid], Coffee, Whipped Cream [Cream (Cream, Mono And Diglycerides, Carageenan), Vanilla Syrup (Sugar, Water, Natural Flavors, Potassium Sorbate, Citric Acid)], Vanilla Bean Powder [Sugar, Natural Flavor, Vanilla Bean Pieces]. Harvesting vanilla takes a great deal of care, which explains why it’s the second most expensive spice after saffron.